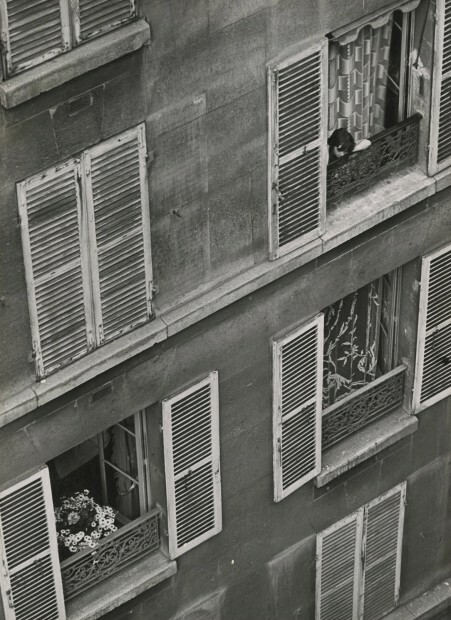 Gelatin silver photograph. 1970s print. Signed, titled and dated in pencil by artist on print verso. 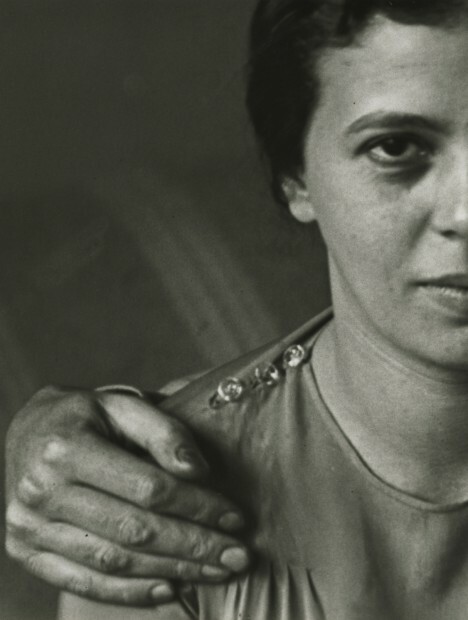 Gelatin silver photograph on masonite mount. 1940s ferrotyped print. Estate number 'P1526' in pencil and annotated 'CP#53' in ink on mount verso. Gelatin silver photograph on mount. 1960s print. Signed, titled and dated in pencil by artist on mat board recto. Gelatin silver photograph on mount. Late1950s-1960s print. Gelatin silver photograph on mount. Late 1950s-1960s print. Gelatin silver photograph on mount. 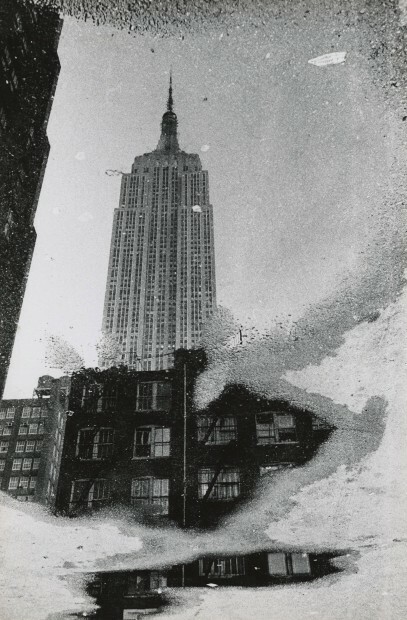 1967 print. Gelatin silver photograph on mount. 1950s print. 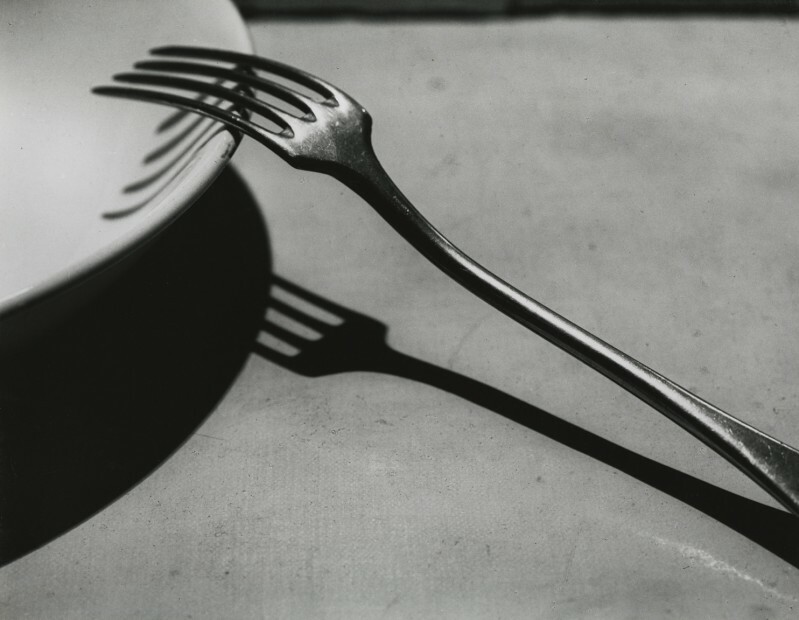 André Kertész (1894-1985), the man about whom John Szarkowski wrote in 1964, “His work, perhaps more than that of any other photographer, defined the direction in which modern European photography developed,” was born in Hungary and began photographing in 1912. 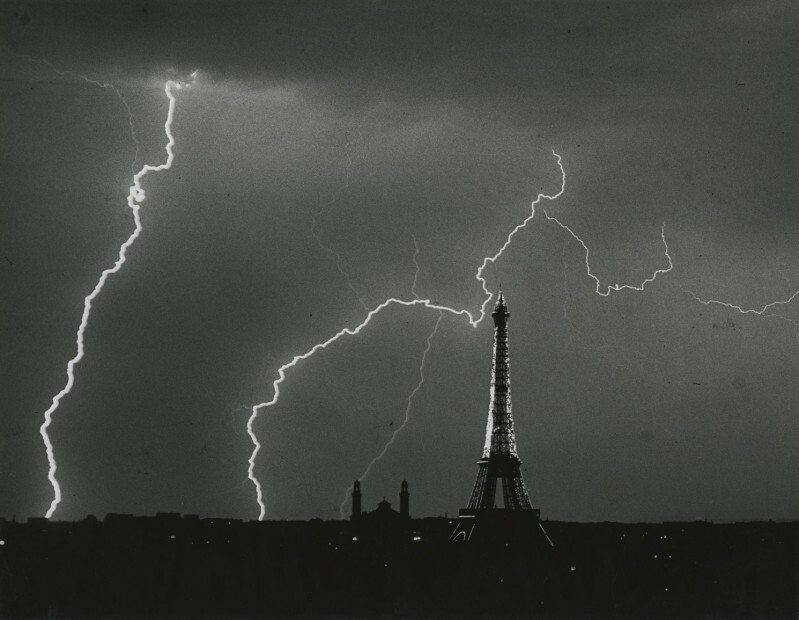 After spending several years as an amateur he made the decisive break for Paris in 1925 where he soon became a valued member of the circle of visual and literary artists who were busy defining the modern art movement. 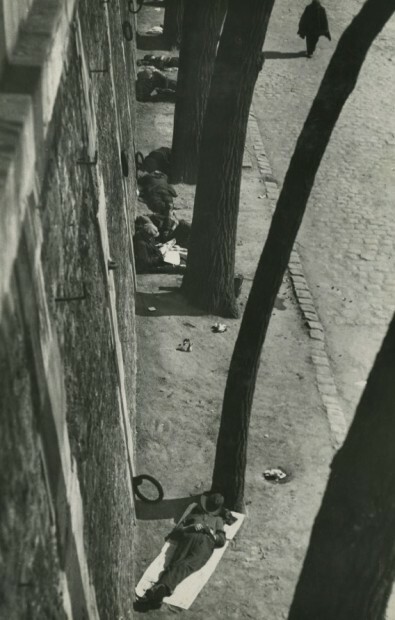 Among those who were either aided or influenced by Kertész in Paris were Brassaï , Henri Cartier-Bresson and Robert Capa. 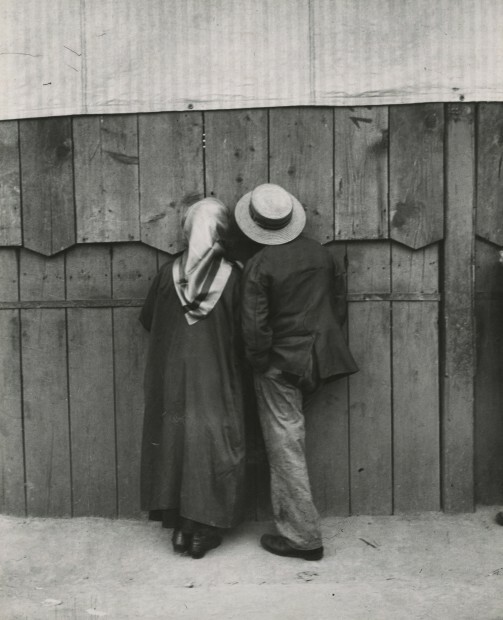 Kertész and his wife Elizabeth traveled to New York in 1936 anticipating a promised assignment. 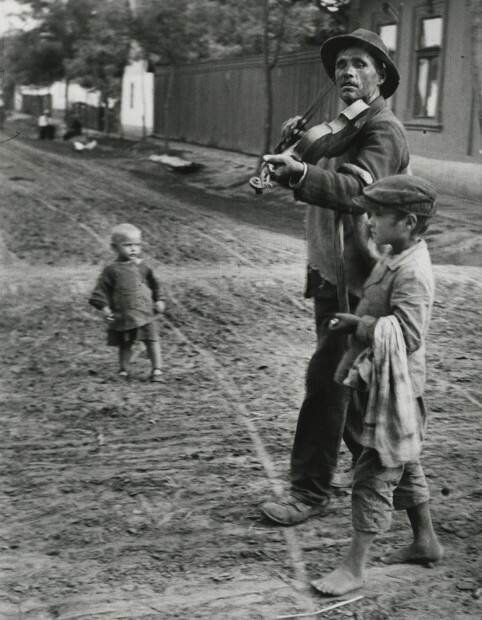 The Second World War prevented any thought of a return to Europe and in 1944 he became a US citizen. 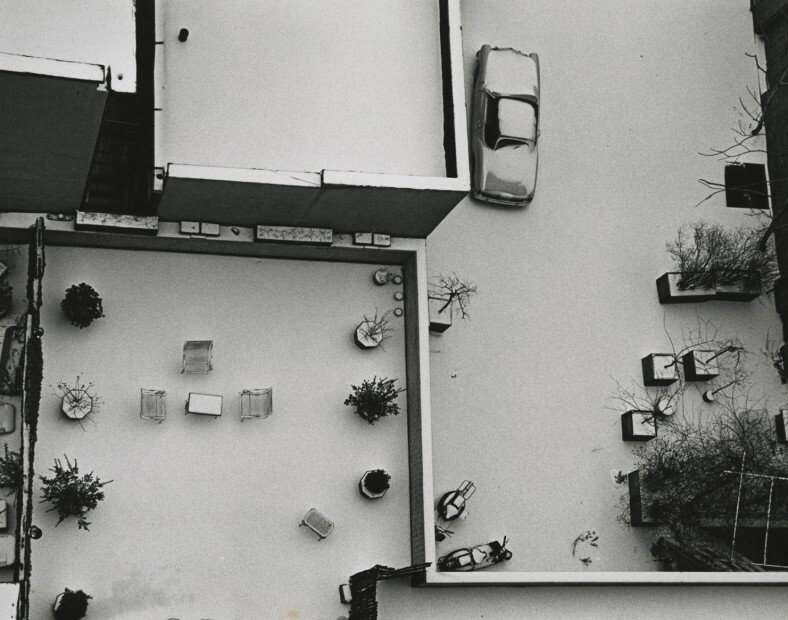 Kertész earned an unsatisfying living creating highly proficient but passionless layouts for magazines until he retired from commercial work in 1962 at age of 68. 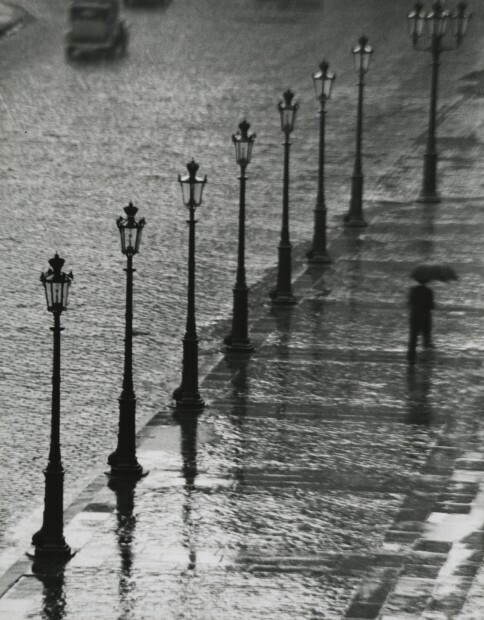 Kertész was finally free to focus on the more personal subject matter and style that had delighted him as an amateur and which had brought him to acclaim in Europe. 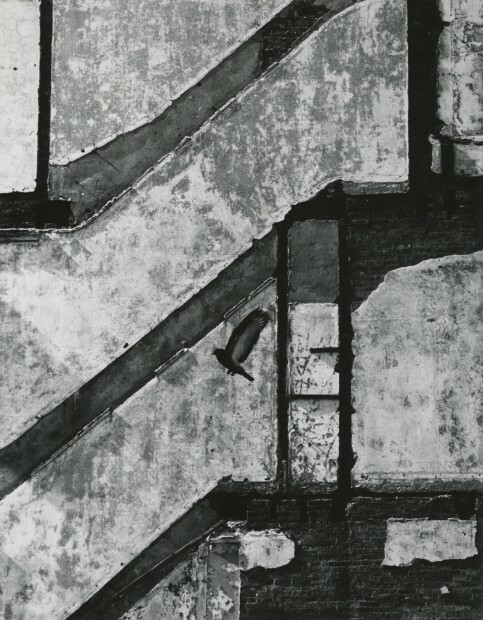 In 1964 John Szarkowski gave Kertész a show of 40 prints at New York’s Museum of Modern Art. 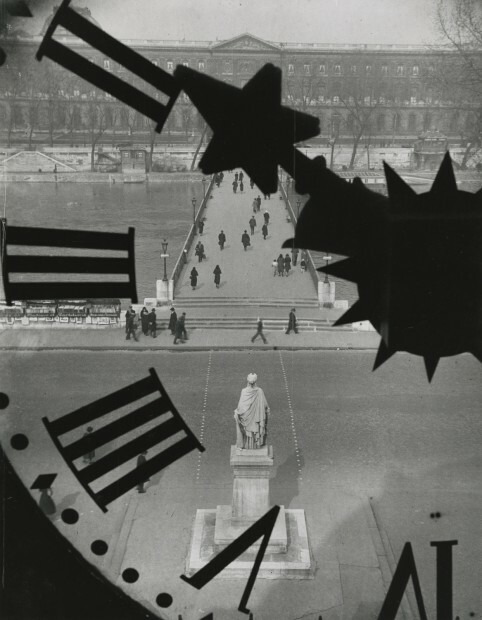 (Kertész had actually had his first one-person exhibition in 1947 at the Chicago Art Institute.) 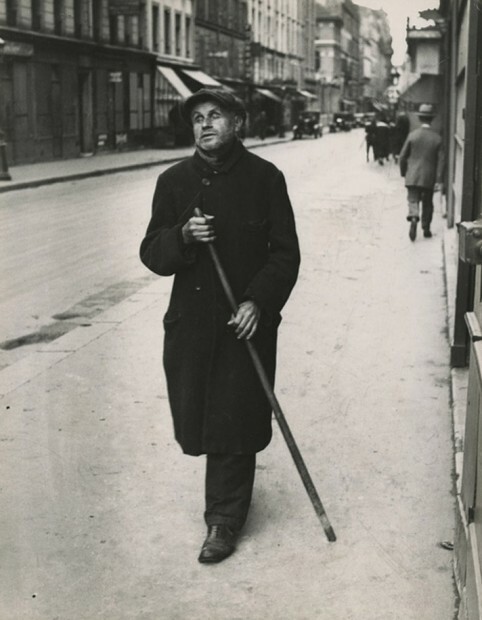 After the MoMA show, Kertész began to have a growing number of books published on his work. 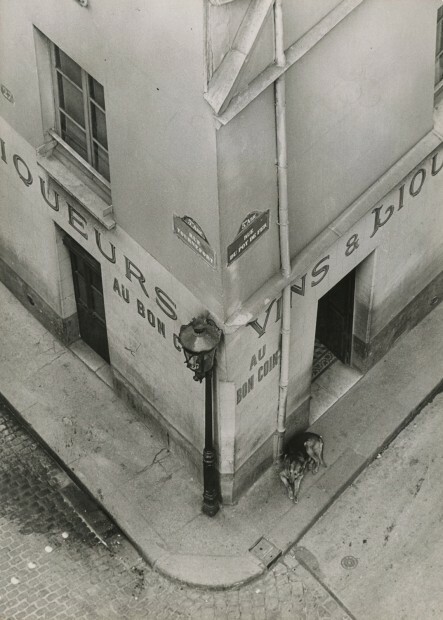 In 1963 the artist made a triumphal return to Paris with a major exhibition and there he also was able to recover a displaced cache of priceless negatives left behind in 1936 and hidden from the Nazis by a courageous colleague. 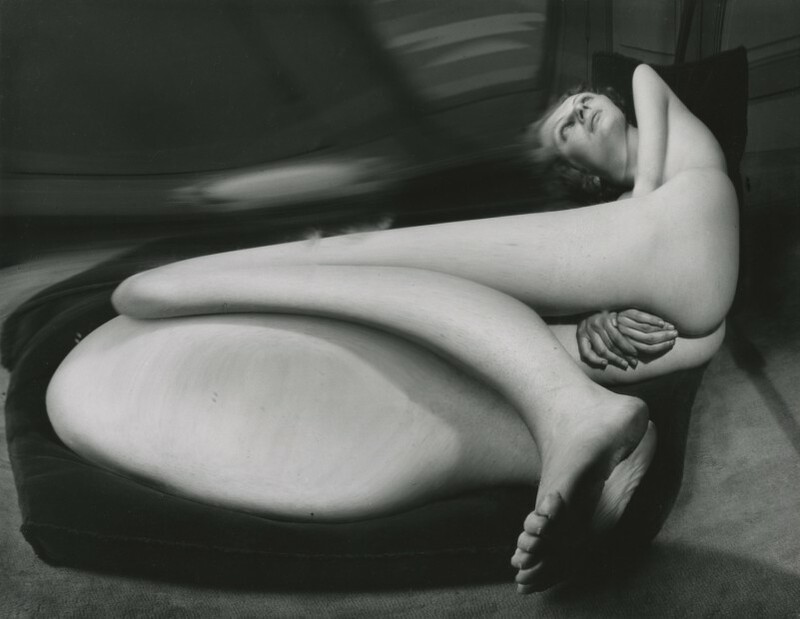 The artist was now able to freshly investigate the first half of his career, reworking various negatives for contemporary needs. 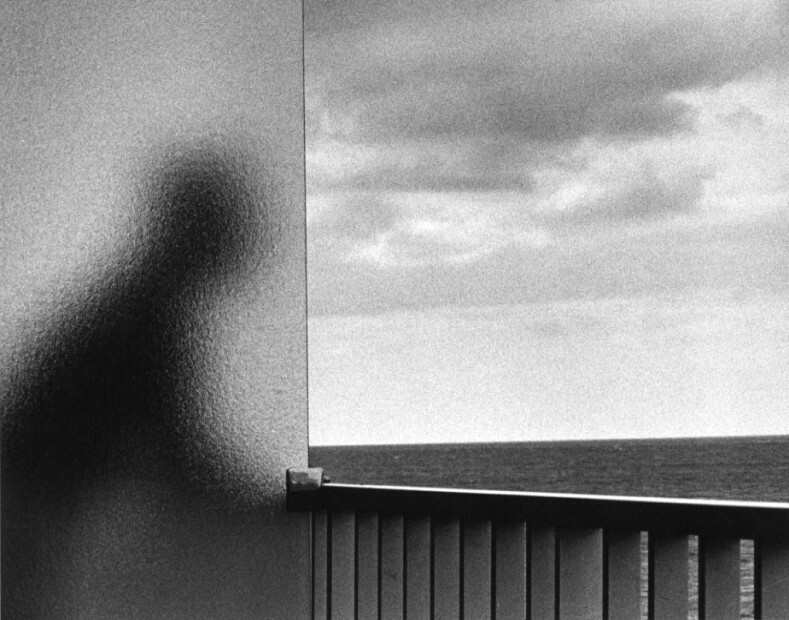 In 1967 Kertész took part in the important Concerned Photographer Project at the Riverside Museum. 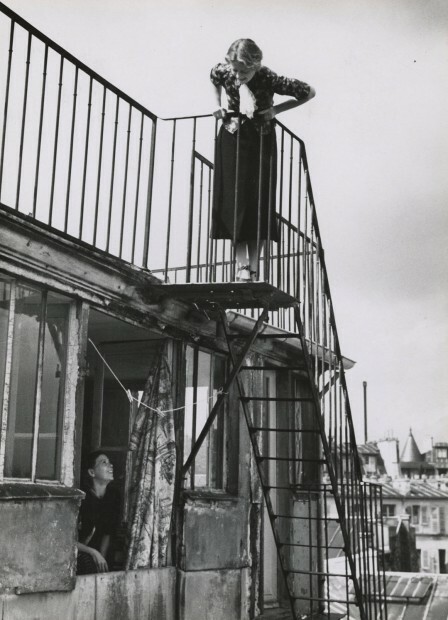 His participation and the show as a whole proved to be a great success, and led to the creation of the International Center of Photography. 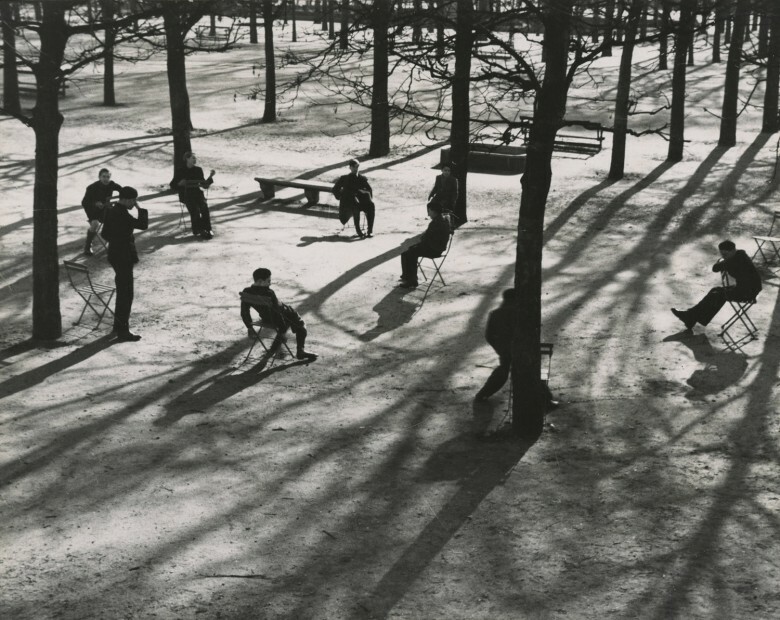 For the rest of his life, Kertész continued to photograph . 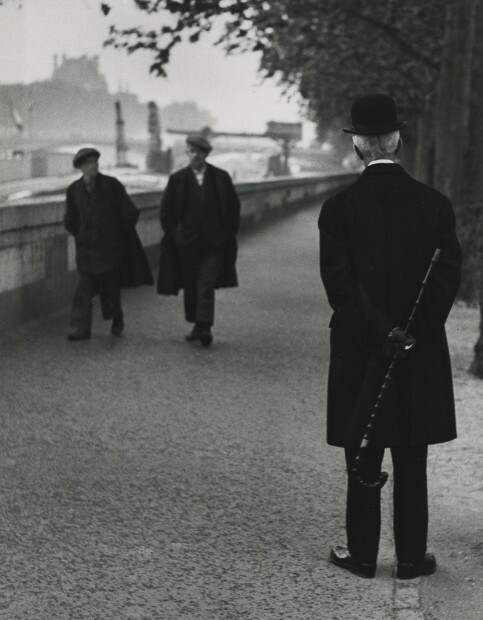 He received accolades and awards and watched his reputation grow along with increasing sales to both individual collectors and museums, as the fine art market for photography finally began to take hold. 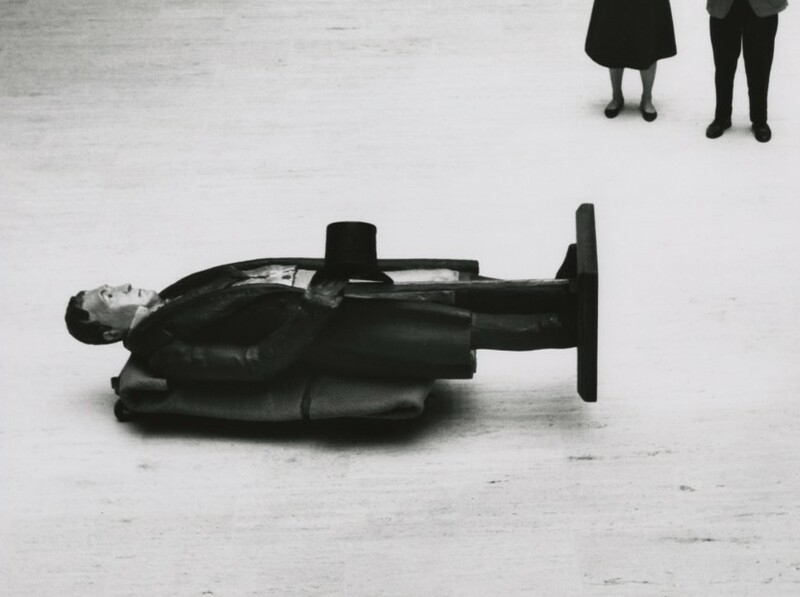 In the three decades since his death in 1985, Kertész’s stature in the art world has only increased, with his position secure as one of the pioneering masters of twentieth century photography. 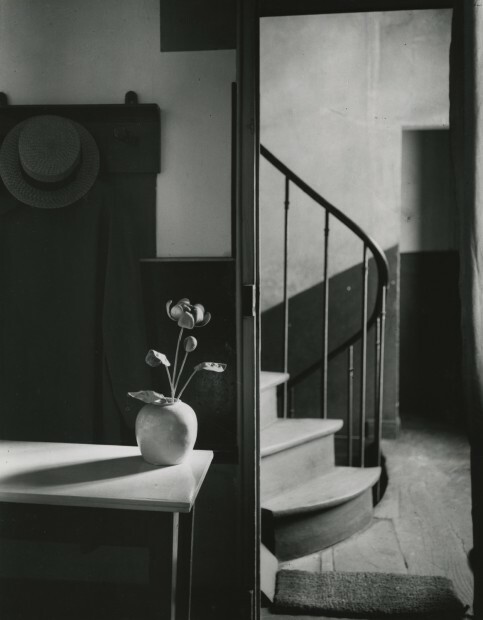 Among the volumes of major importance published since Kertész’s passing are: Andre Kertesz: His Life and Work, (Pavillon des Arts, Paris/Little Brown 1994); André Kertész ( National Gallery of Art/ Princeton University Press,2005 ); and André Kertész ( Jeu de Paume/ Yale University Press 2010).